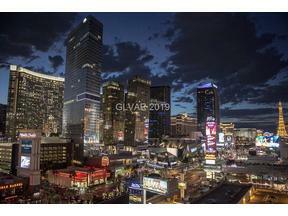 Scroll Down Below the Description to access Links to The Best in Las Vegas Guard Gated Real Estate & to View Community Videos. 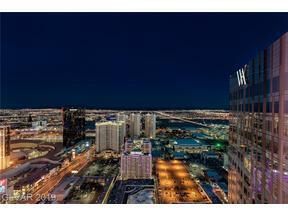 Guard Gated homes for Sale in Las Vegas & Henderson NV are highly sought after. 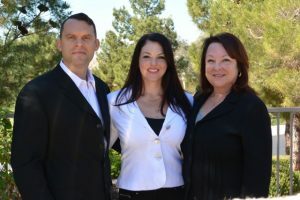 Buyers often ask us what are the safest neighborhoods in the Las Vegas Valley. 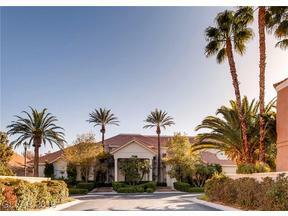 Las Vegas and Henderson have a wide array of Guard Gated homes communities from which to choose. Included in the HOA dues, is roving security patrol. 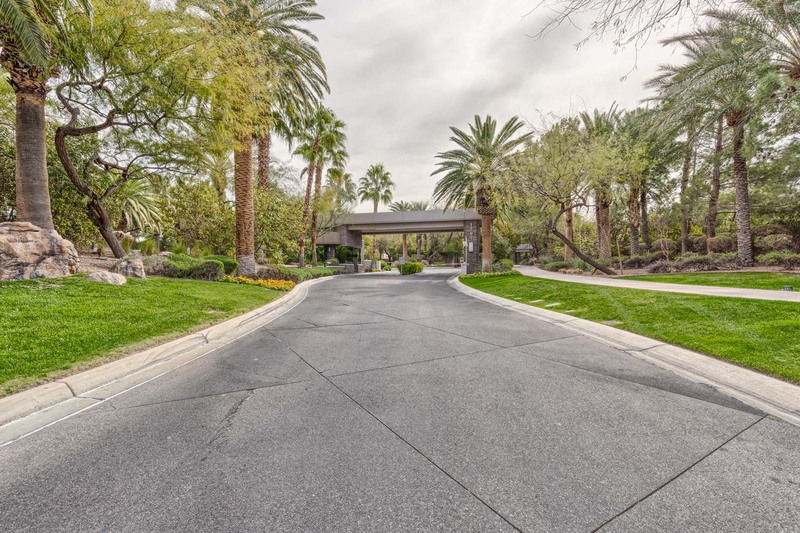 Many of these Guard Gated Communities have homes that are luxurious yet surprisingly affordable. Many have public or private golf courses. In the case of private golf course communities, membership is optional. 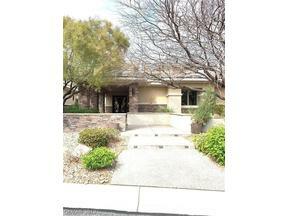 Most have amenities galore, and social memberships are available for non golfer. 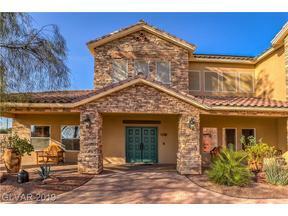 Some have townhomes ( Such as Spanish Trail and Siena), where the prices are from the $300k’s. 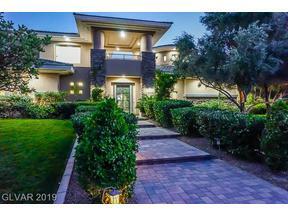 Others such as Red Rock Country Club and Anthem Country Club have series of production homes, in addition to custom homes. 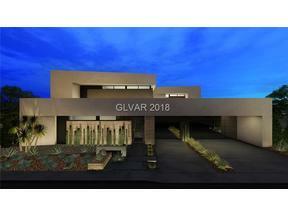 The three most Uber Luxurious Guard Gated neighborhoods are Ascaya, which consists of solely custom home lots and custom estates, The Summit Club ( where golf membership is mandatory) and MacDonald Highlands, which is home to some of the most spectacular modern architectural marvels in Henderson’s foothills. 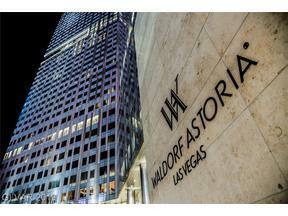 In the Guard Gated Community Directory, we above have included the zip code for each community. The MLS Search Technology on this website is state of the art. You can always enter the zip code into the Search Bar on the Home Page or others, along with your desired price range, and other parameters, and with the click of a mouse you will see all active listings appear with big beautiful fast loading property info and Virtual Tour links. 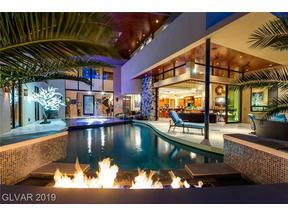 Register to set yourself up on auto alerts for new to market guard gated properties that meet your criteria, or complete the form on the bottom of each luxury real estate listing and Submit and we will be in touch.